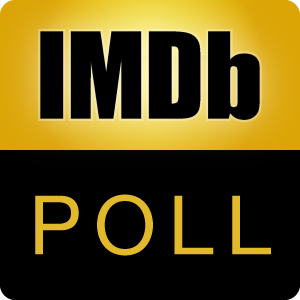 Poll: Are you going to the movies on Christmas? Of course - it's a family tradition. I don't always, but this year's films intrigue me, so I will probably go. We'll have to see - I'll decide that day. Christmas is for staying at home with family. I don't celebrate Christmas, so it's just another Thursday for me.